Ramesh Rajaram Powar pronunciation (born 20 May 1978 in Nagpur, Maharashtra, India) is a former Indian cricketer. Powar played for Sefton Park in the Liverpool and District Cricket Competition, signed as a late replacement for the injured Vinayak Mane in July 2005. He scored 325 league runs at 32.5 in ten games and took 25 wickets at 21 apiece. He was first selected in the Indian squad for their tour of Pakistan. 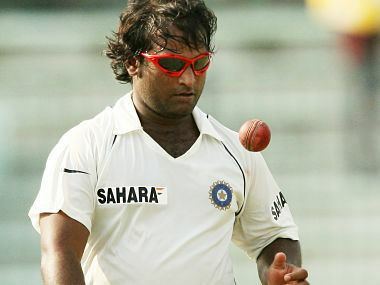 He did not return to the ODI side again until early 2006. 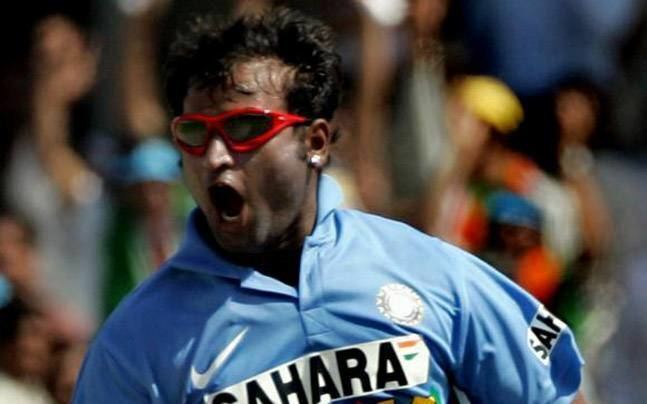 His recall came on the back of 63 domestic wickets for 2005-06. It was the second season in a row that he had taken over 50 wickets. 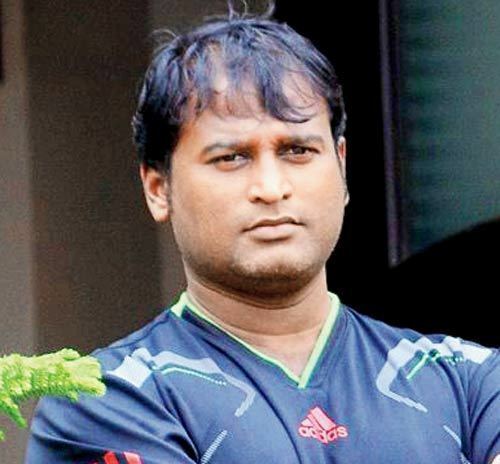 However, in January 2007, he was dropped from the squad because of injury and Anil Kumble returned as the second spinner in the lead up to the 2007 Cricket World Cup. But his poor fielding skills paved the way for his exclusion from the Indian team. In May 2008, he made his IPL debut for the Kings XI Punjab and picked up a wicket in the very first over he bowled. 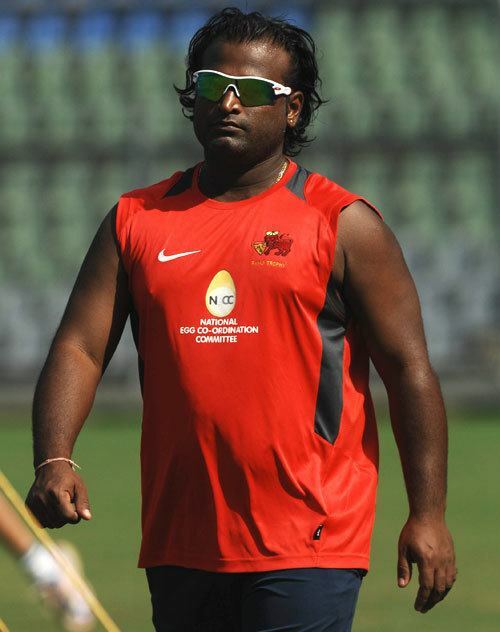 He represented Kings XI Punjab in the first three seasons of the IPL. 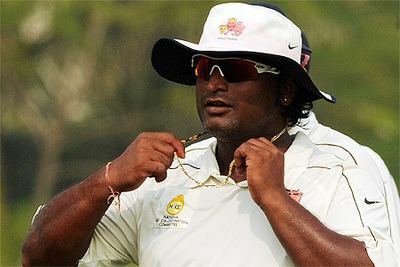 He represented the defunct Kochi Tuskers Kerala franchise in the IPL in 2011. He played for Kings XI Punjab in 2012. 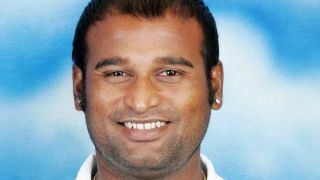 In 2013, after representing Mumbai cricket team for 14 first-class seasons he shifted to Rajasthan cricket team where he had a poor season. He took 10 wickets at 62.20 from six matches. But in 2014, Power became the first player of Rajasthan cricket team to move out as Rajasthan Cricket Association was suspended by BCCI. He joined Gujarat cricket team for next season. In November 2015, Powar announced that he would retire from all forms of cricket following the conclusion of the 2015–16 Ranji Trophy. He is an alumnus of Ruparel College of Science, Commerce and Arts in Matunga, Mumbai. 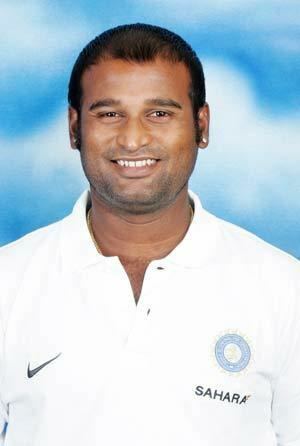 His brother Kiran Powar also played cricket and is current under-19s coach of Vidarbha cricket team.